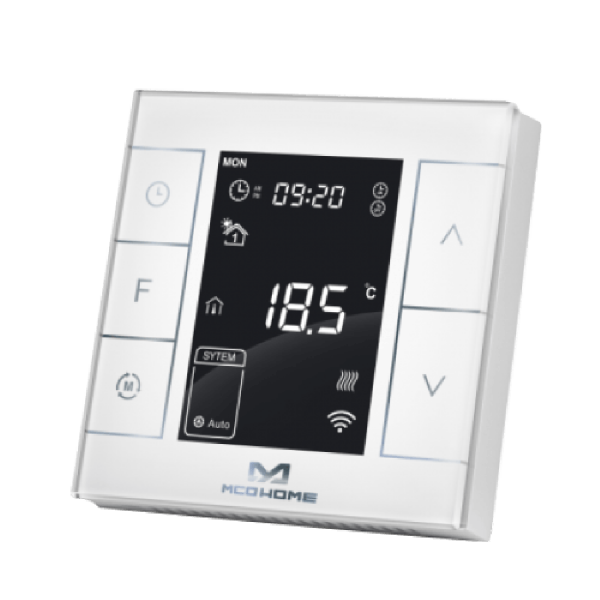 Product information "MCO Home - External Sensor for MCOEMH7H-EH2"
The external Sensor for the electrical floor heating thermostats from MCO needs to be directly connected to the thermostat. The sensor is only used for overheating protection purpose. 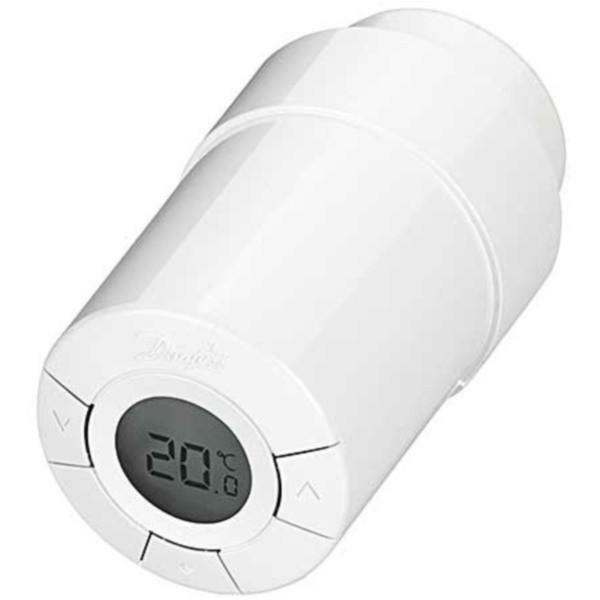 For the overheating protection the sensor is located near the floor to overwatch the temperature of the floor. The temperature data of the external sensor will not be shown on the display nor transmitted over Z-Wave. The valuesof the external sensor are only used for internal process of the overheat protection function.